New Zealand can’t get a break. 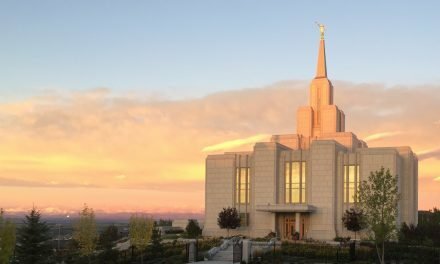 Just weeks after announcing the closure of the Hamilton New Zealand Temple for some TLC, The Church of Jesus Christ of Latter-day Saints has now announced the closure of the temple’s visitors center, as well as a permanent visitors center closure in London, and the shuttering of a family history center in Park City, Utah. Per the Deseret News, Church spokesman Daniel Woodruff said, “These decisions have been made after considering the best use of the church’s resources as well as the needs and demands for each area.” While it’s not easy to see a beloved piece of infrastructure go away, resources are finite and them’s the breaks. But all is not lost. 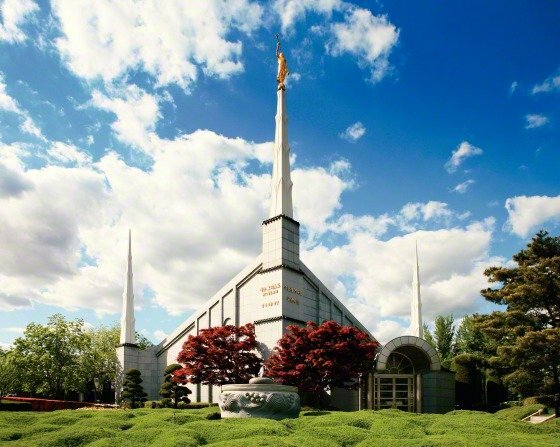 According to KUTV, although the New Zealand visitors center will close alongside the temple in July, its functions will be merged with the new Church History Centre and Museum nearby. 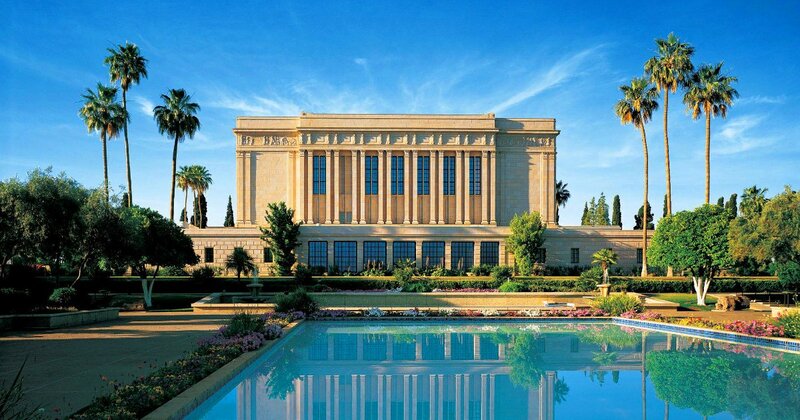 While not as convenient as the visitors center currently down the hill from the Hamilton New Zealand Temple, the history center is just up the road and should serve well in its capacity as a museum, research center, and welcome center. 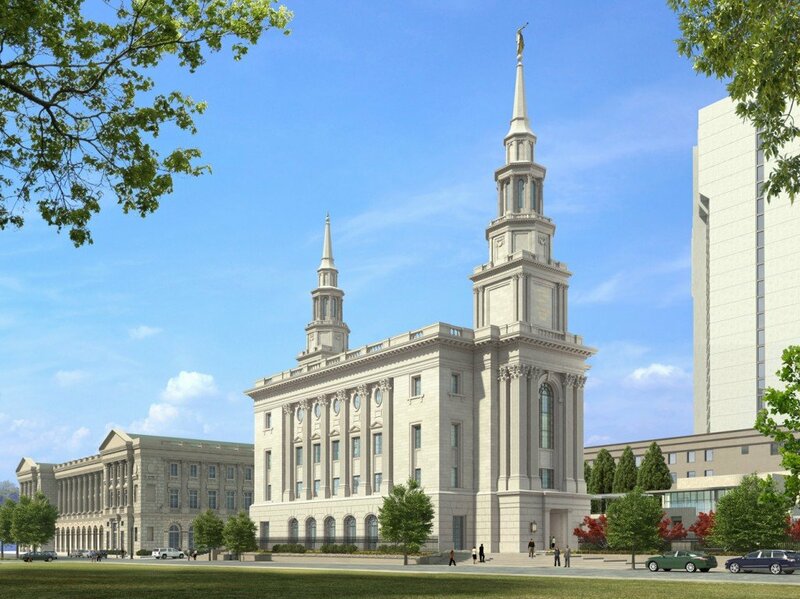 As you can see, the London England Temple is in the middle of nowhere. The closest trains are miles away. 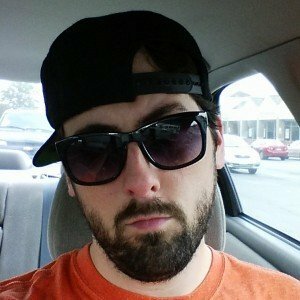 Heck, it’s halfway to the Channel. The Hyde Park Chapel is an icon in London and perhaps just a teensy bit more central. It stands to reason that it represents a better place to welcome the lay public to learn more about he gospel. 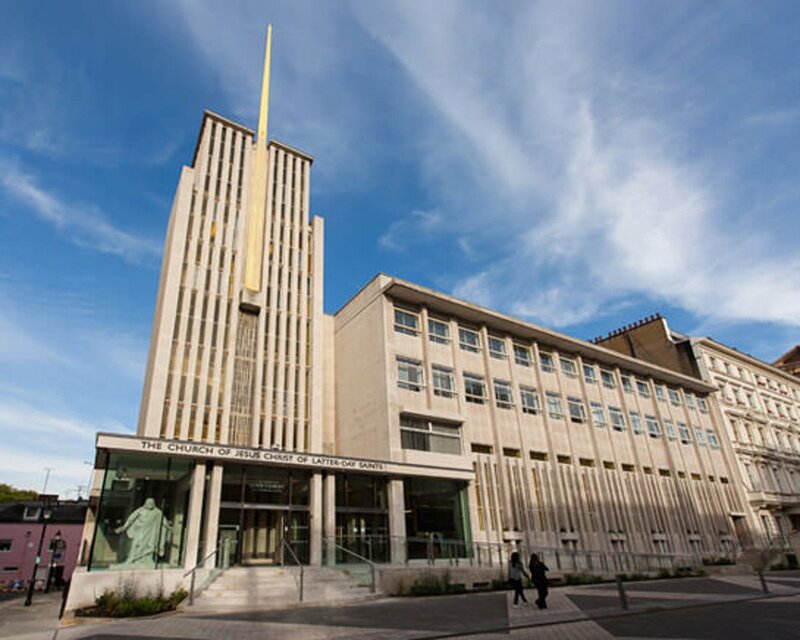 Twenty quid says if the Church were to build a temple in London today, they’d either demolish the Hyde Park building and put up a new, multi-use structure, or they’d just demolish the O2 and put it right there. I’m pro-O2 because I want Moroni ominously pointing at Canary Wharf. Now let’s travel westward. After a nice run down the luge, who doesn’t want to do some genealogy? Apparently Park City has either run out of lugers or run out of lugers with the spirit of Elijah. Either way, the Family Tree Center of Park City, which opened in conjunction with the 2002 Winter Olympics, will close on January 31. 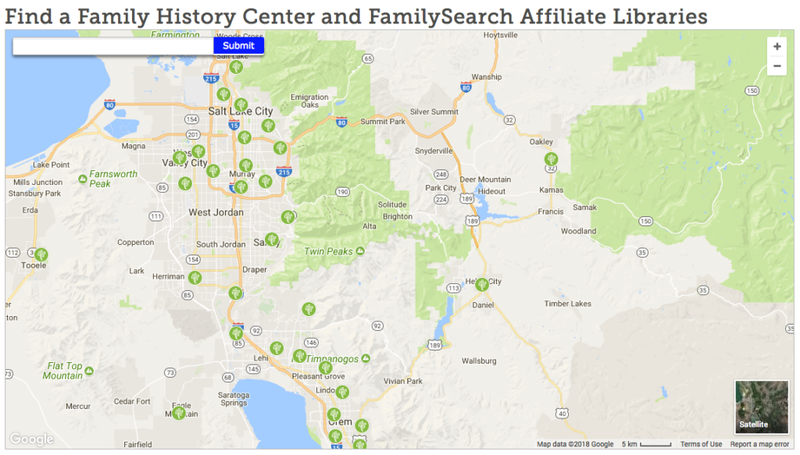 Luckily for those in the Park City area with a penchant for family history, they live in Utah and can drive all of 20 minutes to visit another center. So quit your whining, Park City. Yeesh, sorry. I guess I had some pent-up animosity toward Park City. I have no reason to do so, as Park City has not just a Thrifty Ice Cream, but probably the best Thrifty Ice Cream I’ve ever seen. But how did we get on Thrifty Ice Cream in a post about temple visitors center closures? We may never know, but these are the wacky sorts of things that happen in these parts!